Immaculate Standard Pacific "Hamilton" Floor Plan, 5Br/4Ba/3G, Main Level have 4Br, 3Ba, Great Room, Formal Dining, Huge MBR Suite with Jacuzzi Tub, Shower, Huge Walk in Closet, His and Her Vanities. Upstairs have Second Master-Suite or Bonus/Media Room with Full Bath, Walk in Closet, Huge Storage Room. 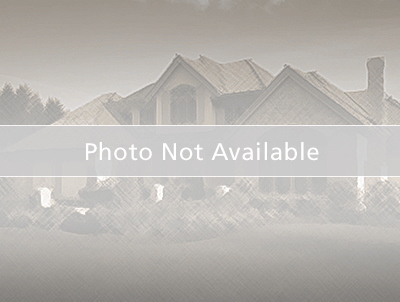 This Community have NO CDD's, Low HOA in Desirable Gated community of The Retreat at Carrollwood. This Home is Loaded with Amenities, $100K Upgrades include The Gourmet Kitchen with Stainless Steel Appliances, Granite Counters, Cherry Cabinets, Built in Oven, Microwave, Gas Cooktop, Walk-in Pantry, Large Breakfast Area with open concept Overlooking the Great Room & Covered Lanai. The 2nd Floor Offers a massive bonus room/bedroom, walk-in closets & full bath. Home was built energy efficient to prevent high electric bills even in the hottest summer months. Includes Hurricane Metal Shutters, Double Pane Low-e Windows, Radiant Roof Barrier, Tankless Water Heater, Carrier 15 SEER Rated AC System, Insulated Garage Doors and TAEXX in wall pest control, Cul-De-Sac Location, Large Back Yard will Accommodate a Pool, with Conservation and Pond View, Located in Lake Magdalene/Carrollwood Area Close to All Shopping, USF, MOFFITT, Hospitals and All Highways, Priced to Sell. From Bearss & Dale Mabry, head East on Bearss, to Lake Magdelene & turn Right. Community will be on the right.